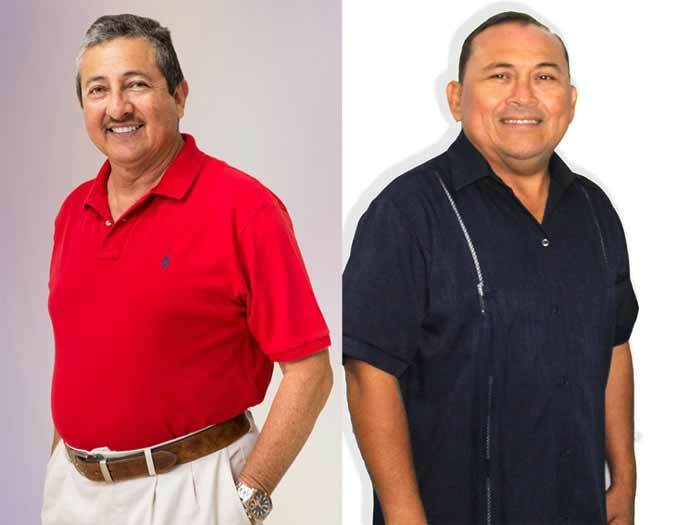 Elections are fast approaching and UDP Mayoral Candidate Daniel Guerrero and PUP Mayoral Candidate André Perez have been invited to participate in a debate on Monday, February 26th. The debate, hosted by The San Pedro Sun and Reef Radio/TV will be held at the San Pedro Lion’s Den and will be televised live on Reef TV on channel 20 and broadcast live on Reef Radio at 92.3FM. In order to assure an orderly crowd the debate will be open to only those with tickets. Each candidate will be allotted an equal amount of tickets to distribute at their discretion. In addition, select members of the Town Council, private sector and media will be invited. It is anticipated that close to 100 people will be in attendance. Crowd participation will be limited to applause when appropriate and alcoholic beverages will not be sold or permitted at the events. The debate will be limited to two hours and The San Pedro Sun will also stream the debate live on their Facebook page at www.facebook.com/SanPedroSun. Campaign managers for all parties will receive the debate format and rules before the debate and advertising sponsors for the debates are being solicited to help cover the expense of holding this unprecedented event. For more information about the debate or how to be a sponsor please call The Sun at 226-2070 or Reef Radio at 226-4054.